When you’re a motorcycle enthusiast, it’s hard to imagine life without the open road. No matter how wild you were born to be though, you still need motorcycle insurance. The cost of insurance depends on a variety of factors that may be out of your control, like age and location, but your choice of machine will impact how much your premium is as well. Our Santa Monica insurance center has all the information to help you understand the fluctuation in price. A motorcycle is unlike any other vehicle, what with the amount of customization and variation that can occur between models, which means insurance premiums can be drastically different based on which type of bike you buy. Certain kinds of motorcycles, like sports bikes and custom rides, not only cost more to repair or replace following an accident but also tend to attract a younger, riskier crowd; thus the more expensive price tag. On the other hand, motorcycles that are considered safer and marketed towards an older audience, like touring and standard bikes, are less expensive due to the lowered risk of collision. It’s also important for Santa Monica drivers to be prepared for higher motorcycle insurance rates simply because of the risk that comes with riding one of these bikes. 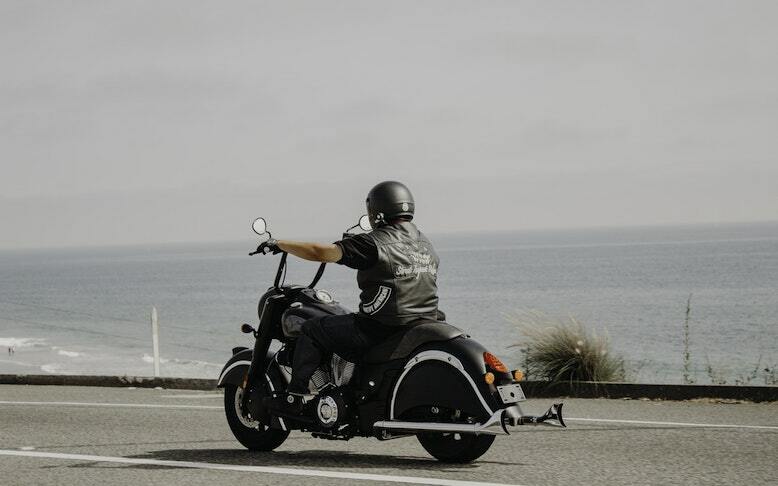 Motorcycles are relatively easy to steal, have lower visibility, and increased risk of accidents when compared to a regular car, but Sully Insurance Center’s competitive rates mean drivers can still feel the wind in their hair without breaking the bank. No matter which type of bike you choose, you’ll want to approach riding carefully if you want to maintain your good health and a good insurance rate. Request a quote today or call us at (310) 309-1311 for more information about the motorcycle insurance plans we offer.